Pour it On | Sing. Dream. Hope. Pray. I didn’t know you were a writer Bobbie, and I didn’t know you had a blog. 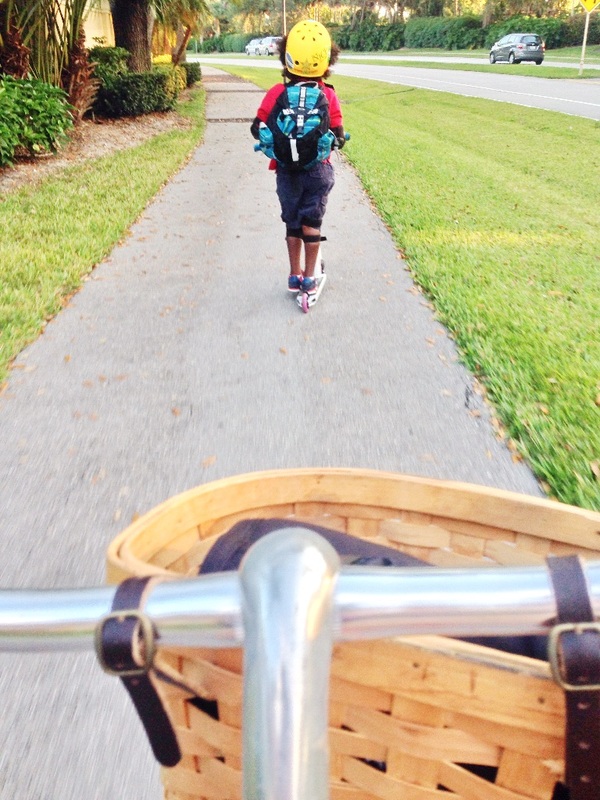 I have to say this piece about your “commute” with Jaxson made me cry. I don’t cry easily, but you echoed everything in my heart and things I long for – undestracted time with loved ones outside. No electronics, no cars. Just nature and conversation and bonding time. And yes, God does give us what we need. Wow. Thank you. The piece on your mom was amazing too. You are a gifted writer. I miss your face. It is so nice to keep up with you a bit through social media though!